A bluebird named Beatrice offers to guide Wirt and Greg to Adelaide of the Pasture and help them get home. But when Wirt refuses her help, he ends up leading them all night into a be mess of trouble at the annual Pottsfield havest festival. 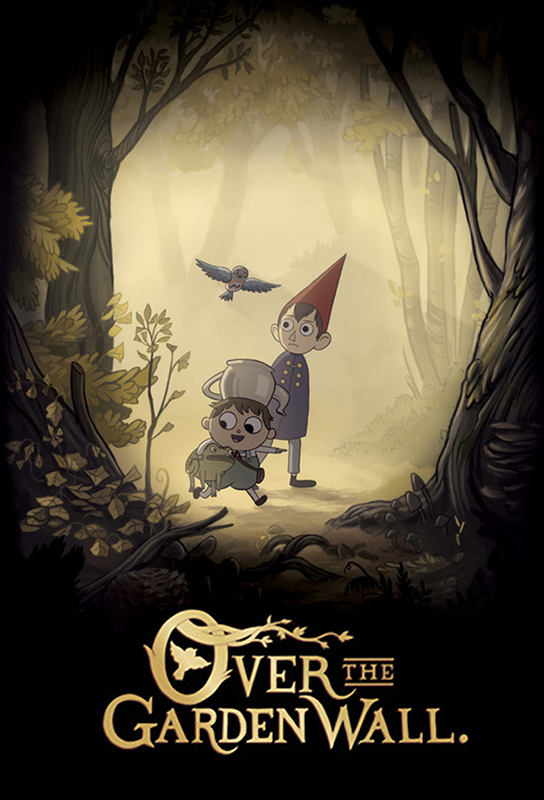 Beatrice is left out in the rain with a brainless horse while Wirt and Greg must ask for directions in a lively colonial tavern called The Dark Lantern where some surprising secrets are revealed about the Unknown. Is millionaire Quincy Endicotts sprawling mansion haunted by a beautiful ghost, or is the tea baron going mad? Greg and Fred the Horse are on the case! Meanwhile, Wirt and Beatrice get trapped in an armoire while searching for loose change. We join Wirt and Greg on a lighthearted romp aboard the Frogland Ferry as they approach Adelaide of the Pasture. But why is Beatrice acting so glum? Things turn emotional for Greg as well when he realizes that his own frog may be better off living with his amphibian compatriots. While Wirt and Greg lay down to rest, theyre drawn into a dreamworld of cherubs, flowers, and clouds where Greg must battle the North Wind. Meanwhile, Wirt has given up hope of getting home, causing Greg to realize that it may take more than dreams and wishes to complete their journey. The origin of Wirt and Greg’s descent into the Unknown reveals itself.